ATP Ejendomme, Industriens Pension and PFA Ejendomme are the investors behind this new prestige construction in the heart of Copenhagen. Cushman & Wakefield | RED has conducted a valuation of on behalf of ATP Ejendomme. 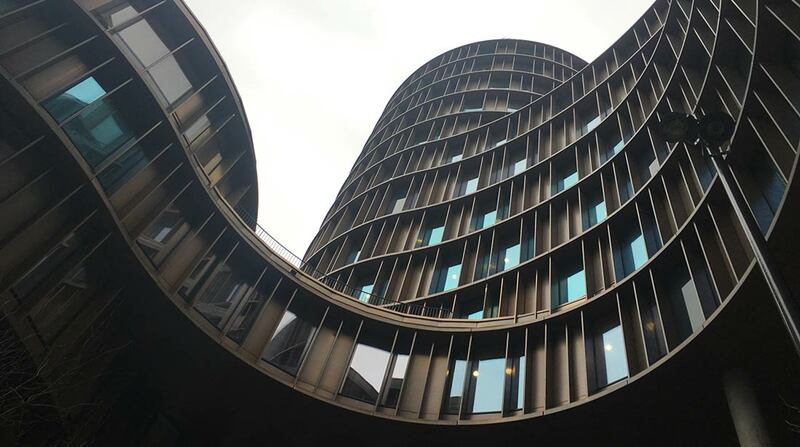 The 23,000 sqm state-of-the-art construction consists of five towers build in connection, with retail units on the ground floor and offices – with Gorrissen Federspiel being the anchor tenant – on the remaining floors as well as public and private parking facilities in the basement. Furthermore, one of the towers has a skybar/restaurant on the upper three floors. 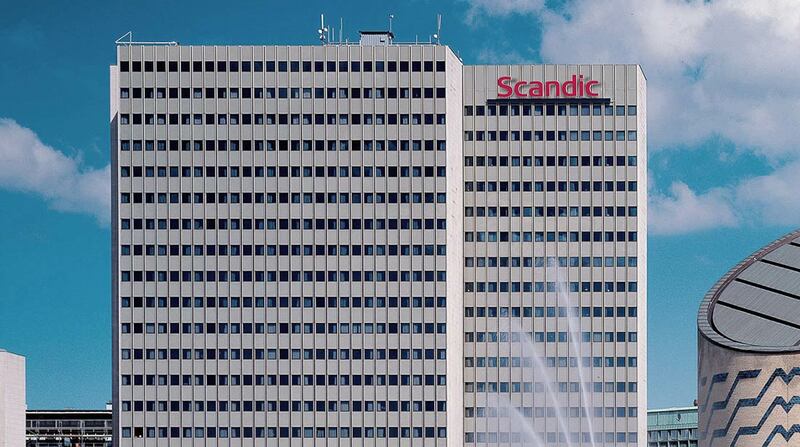 Pandox, one of the leading hotel owners in Northern Europe, owns a number of hotel properties in Denmark, including hotel properties such as Scandic Copenhagen, First Hotel Twentyseven, First Hotel Mayfair, Urban House Copenhagen and Scandic Sluseholmen. 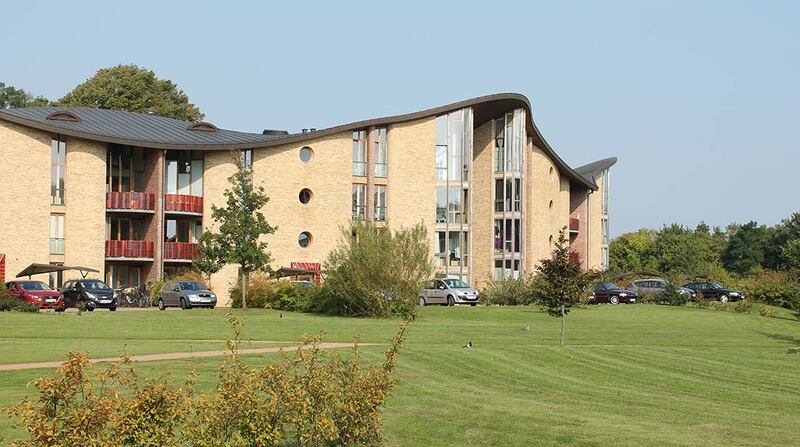 On a quarterly basis Cushman & Wakefield | RED carries out valuations of Pandox’ Danish properties. Realdania By & Byg is the owner of a large portfolio of unique properties that have a high architectural and historical value. On an ongoing basis Cushman & Wakefield | RED carries out valuations of a large part of Realdania By & Byg’s portfolio, including interesting properties such as the modernistic office property, Jarmers Plads 2, erected in 1956-1959 and the large modern residential property, Bispebjerg Bakke, designed by the artist Bjørn Nørgaard. 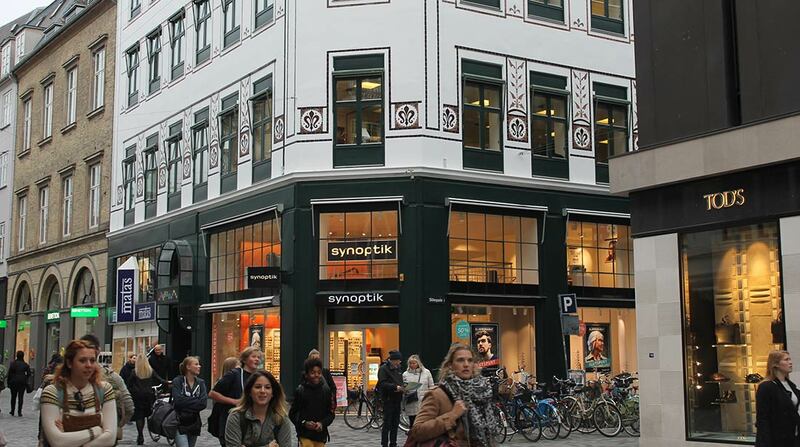 Barfoed Group retained Cushman & Wakefield | RED to carry out valuations of a prime high-street portfolio consisting of seven properties, all located in central Copenhagen. The portfolio mainly consisted of a mixture of retail- and residential properties, however with a few office units. The portfolio amounted to a total of approx. 7,000 sqm. NREP Logicenters owns and operates one of the largest pan-Nordic logistics property funds with several properties scattered around Denmark. 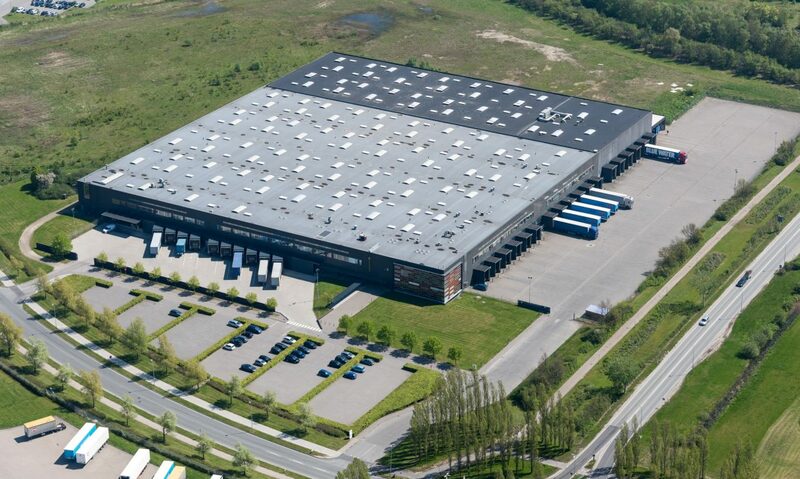 Cushman & Wakefield | RED assists NREP Logicenters with the valuations of the logistics properties that are located primarily in the Greater Copenhagen region as well in the eastern part of Jutland. 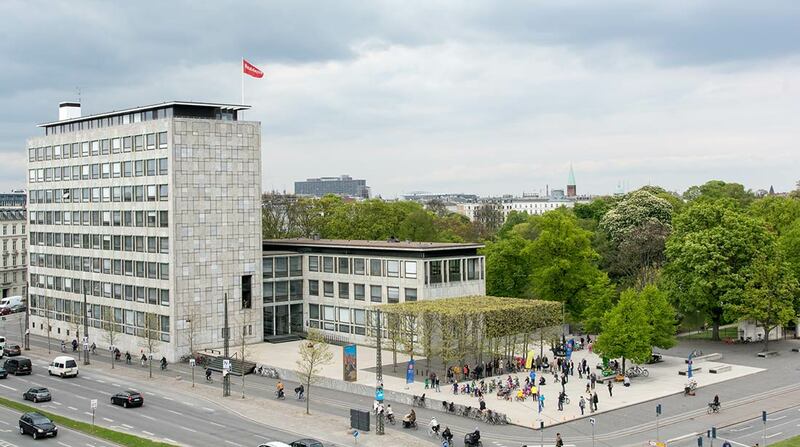 Cushman & Wakefield | RED advised Hines in their acquisition of a prime high-street portfolio in Copenhagen, which was their first ever real estate acquisition in Denmark. 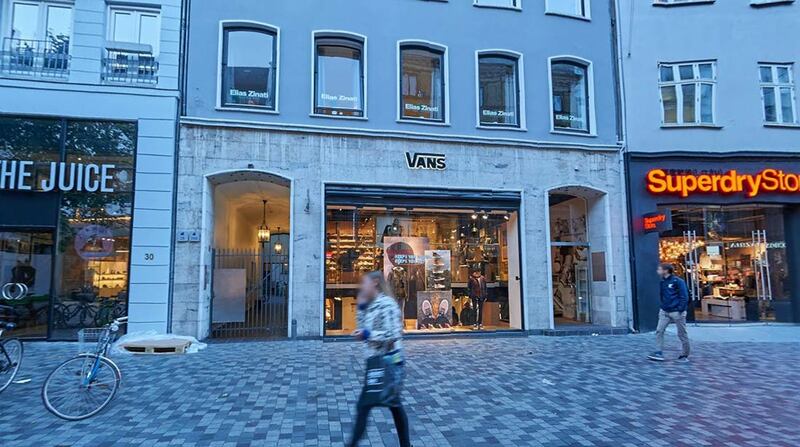 Among others, purchase valuation reports was carried out of the 5-asset portfolio of a total of 11,700 sqm located on Købmagergade and Strøget. 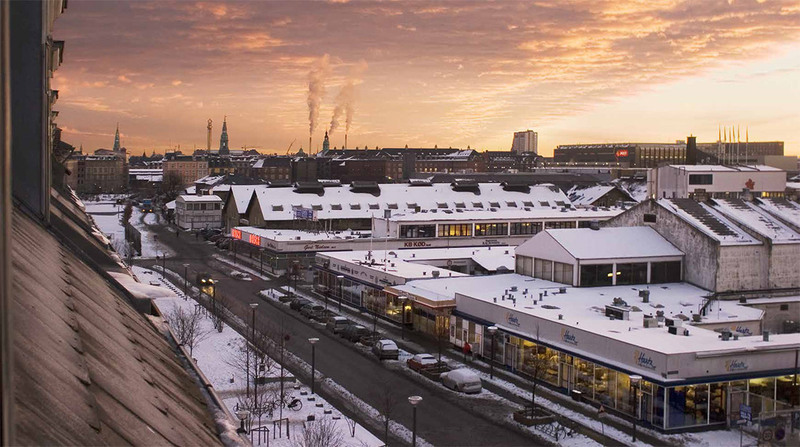 Cushman & Wakefield | RED carry out annual valuations of Rosengårdcentret on behalf of the owner, ECE – a German property fund specialized in shopping centres. 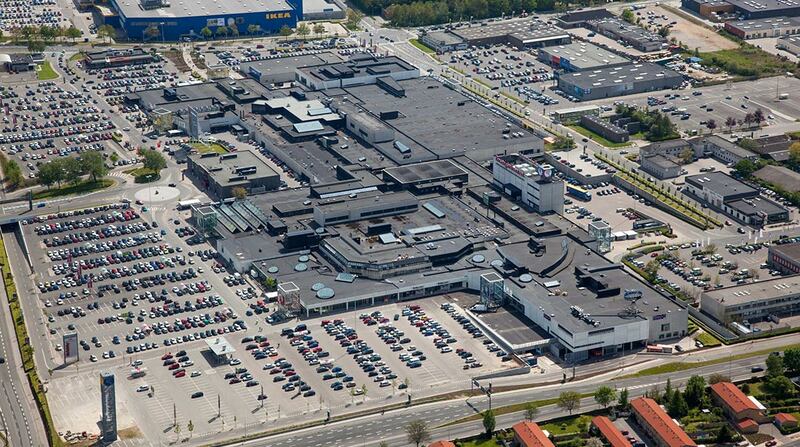 Rosengårdcentret is located in Odense and is the second largest shopping centre in Denmark with more than 150 shops. 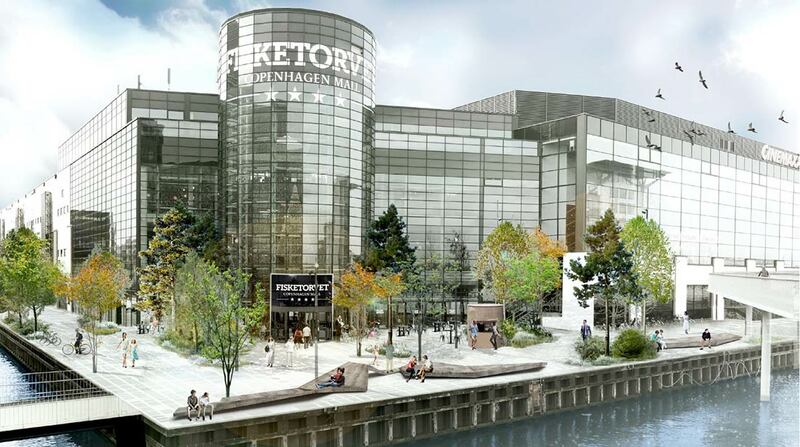 Unibail-Rodamco engaged Cushman & Wakefield | RED to carry out a feasibility study regarding development possibilities for a site in the area of Kalvebod Brygge adjacent to the Fisketorvet Shopping Centre. Based on substantial research of different market aspects like current/future supply and demand, rent and sales levels, future market expectations etc., the Cushman & Wakefield | RED team provided an in-depth analysis of the feasibility of various uses of the site. Valuation of the White Meat Market, a former cattle market and meat-packing district in the heart of Copenhagen. The valuation was commissioned by the City of Copenhagen for its deliberations concerning the future use and development of the site.